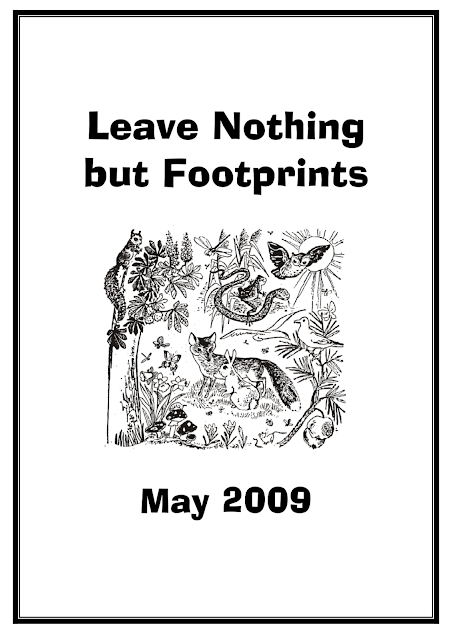 Leave Nothing but Footprints was the official Cub Scout theme in May 2009. This is from the 2008-09 Utah National Parks Council PowWow book. This is a great theme, and many of the ideas that were used back then can still be used today. This would work well with the theme Cubservation. 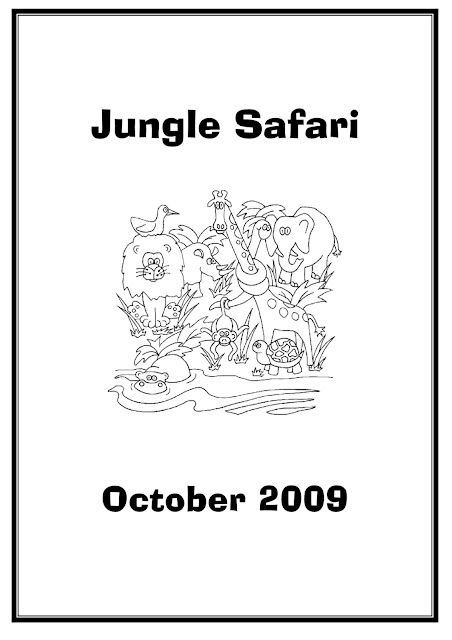 Tiger Cubs was an additional section in the 2008-09 Utah National Parks Council PowWow book. It had many ideas that were used back then and can still be used today. 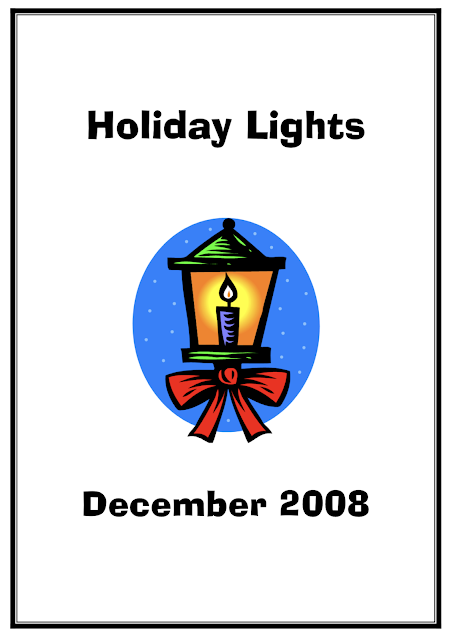 Holiday Lights was the official Cub Scout theme in December 2008. 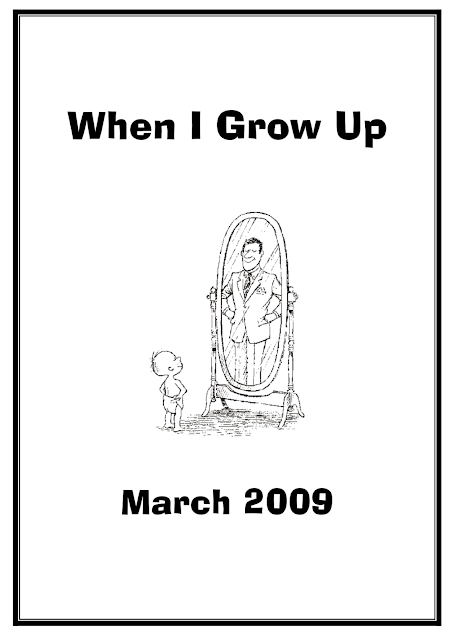 This is from the 2008-09 Utah National Parks Council PowWow book. This is a great theme, and many of the ideas that were used back then can still be used today. Caps On! Caps Off! Clipper! 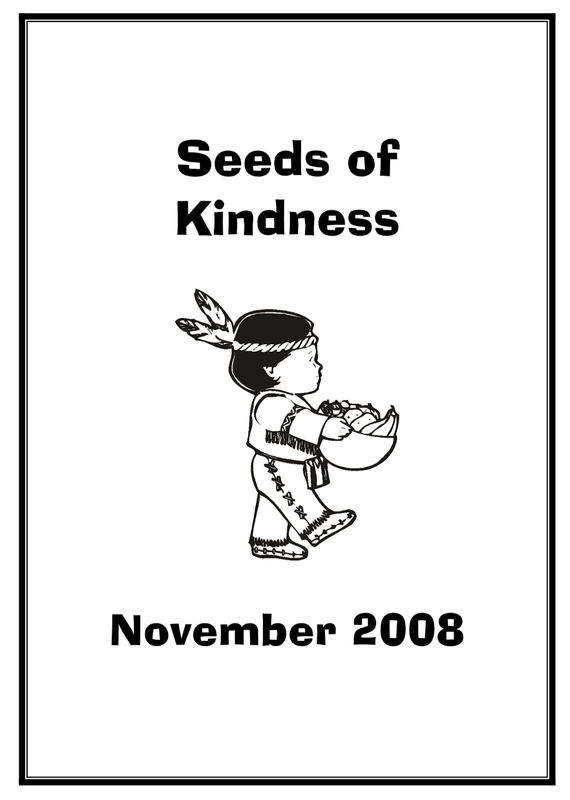 Seeds of Kindness was the official Cub Scout theme in November 2008. 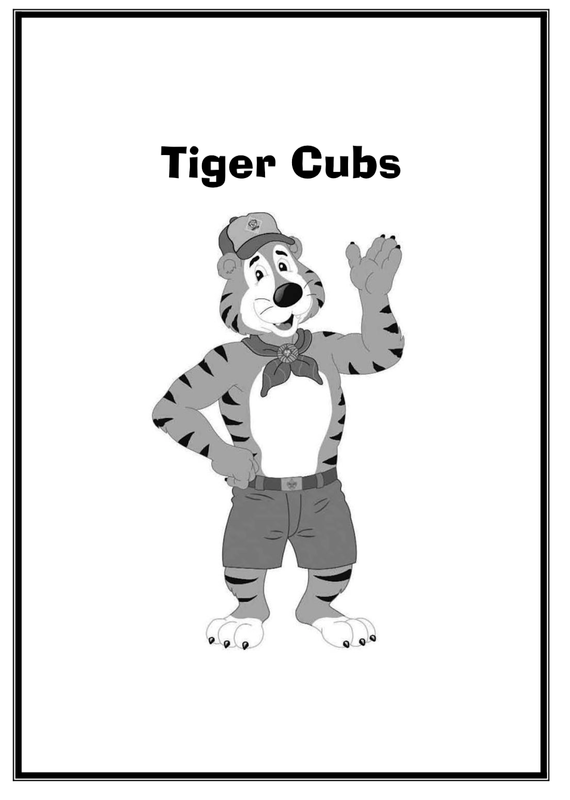 This is from the 2008-09 Utah National Parks Council PowWow book. This is a great theme, and many of the ideas that were used back then can still be used today. 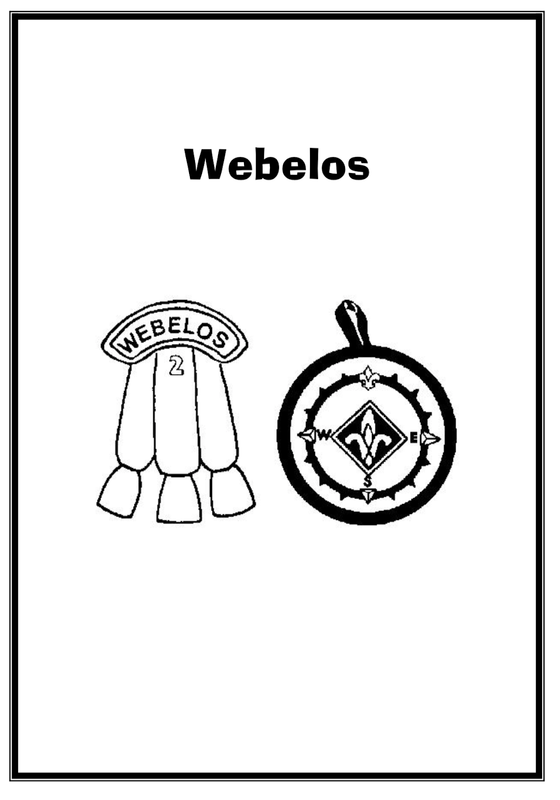 Webelos Information was an additional section in the 2008-09 Utah National Parks Council PowWow book. It had many ideas that were used back then and can still be used today. 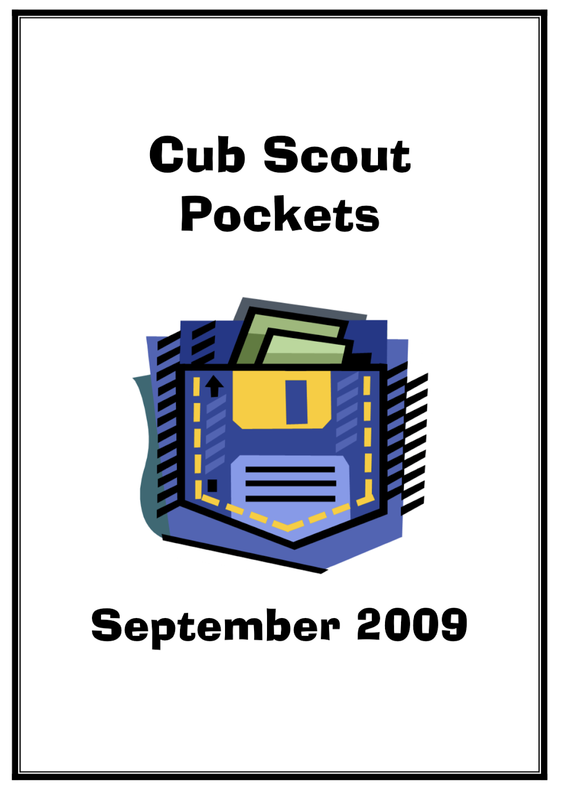 When I Grow Up was the official Cub Scout theme in March 2009. This is from the 2008-09 Utah National Parks Council PowWow book. This is a great theme, and many of the ideas that were used back then can still be used today. 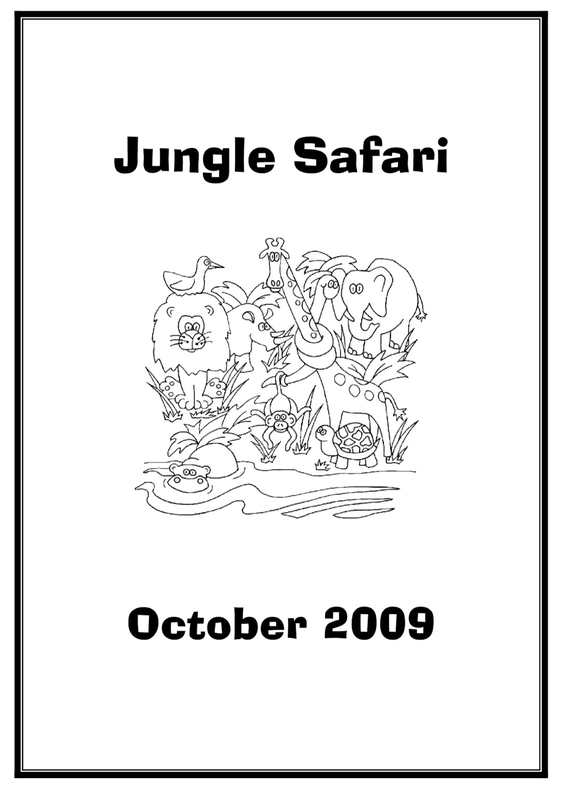 Jungle Safari was the official Cub Scout theme in October 2009. This is from the 2008-09 Utah National Parks Council PowWow book. This is a great theme, and many of the ideas that were used back then can still be used today. 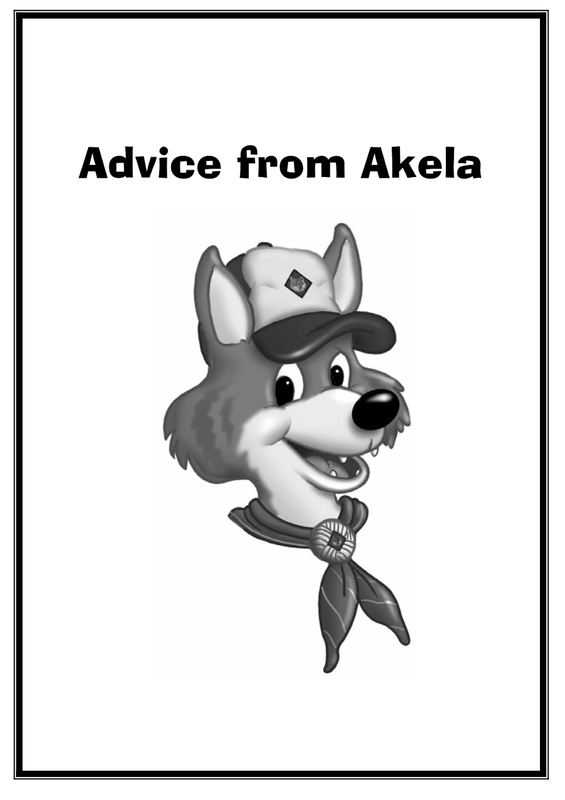 This cute neckerchief slide is on page 187, or you can click here for instructions. 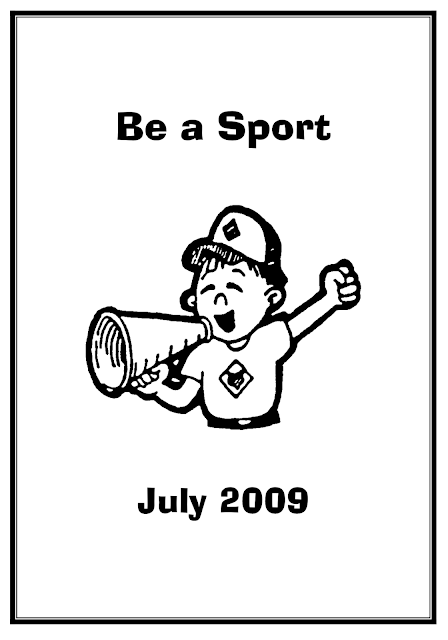 Be a Sport was the official Cub Scout theme in July 2009. This is from the 2008-09 Utah National Parks Council PowWow book. This is a great theme, and many of the ideas that were used back then can still be used today. 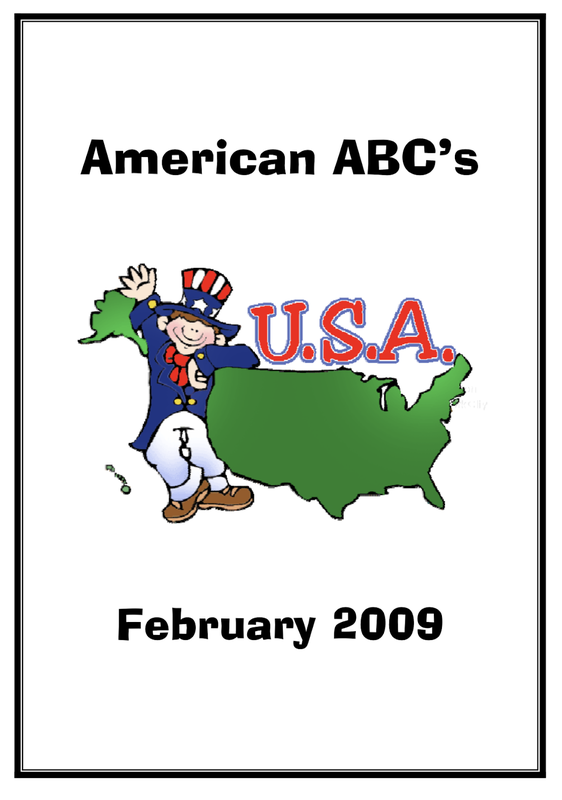 American ABC's was the official Cub Scout theme in February 2009. This is from the 2008-09 Utah National Parks Council PowWow book. This is a great theme, and many of the ideas that were used back then can still be used today. 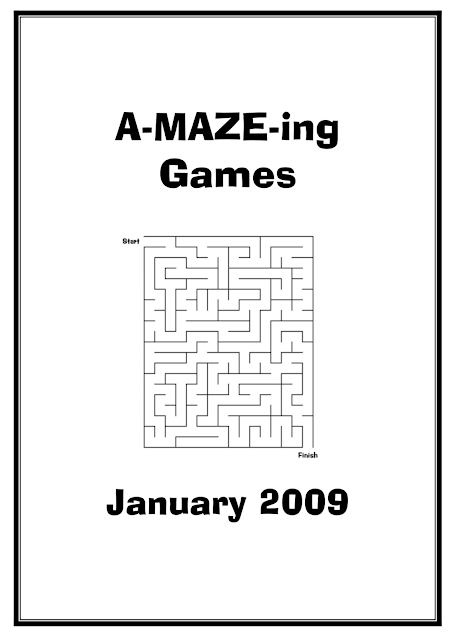 A-MAZE-ing Games was the official Cub Scout theme in January 2009. This is from the 2008-09 Utah National Parks PowWow book. This is a great theme, and many of the ideas that were used back then can still be used today.